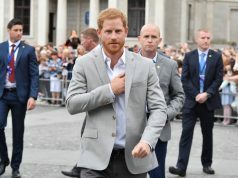 Meghan Markle has worn a gorgeous dress created by Irish designer, Don O’Neill. The Kerry native is Creative Director of THEIA, the company which the beautiful gown came from. The Duchess wore the dress to a reception and dinner with King Tupou VI, Queen Nanasipauu and Princess Angelika Latufuipeka in Tonga on Thursday. “Her Royal Highness, The Duchess of Sussex Wearing @theiacouture!!!!!!! 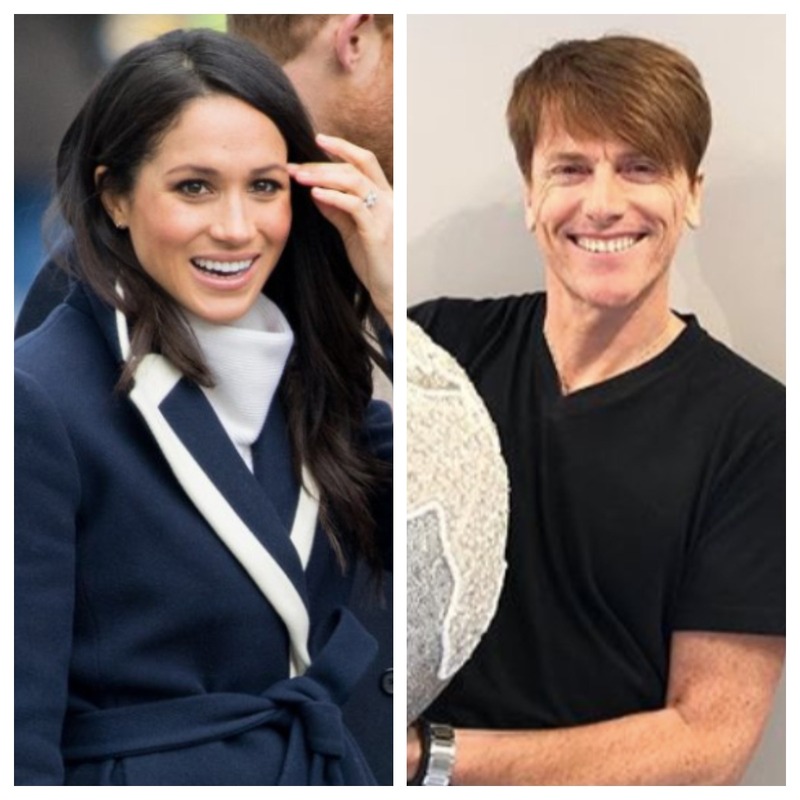 !” the 51-year-old wrote on Instagram, as he shared a beautiful image of Meghan wearing the gown, alongside Prince Harry.